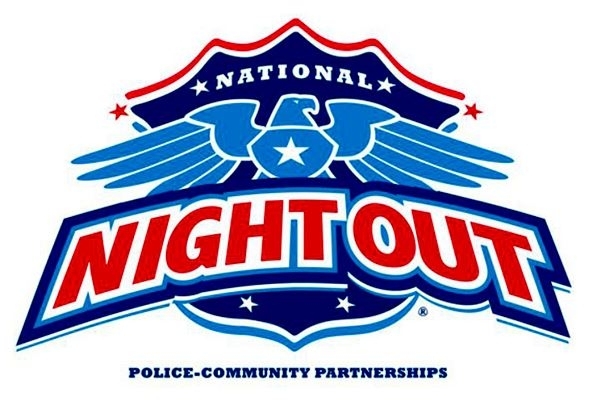 National Night Out is a nationwide event that is supported by The City of Renton and Renton Police Department, which provide teams to go and visit neighborhood organized events at various locations throughout in Renton. CFC participates by hosting booths and workers to serve Cotton Candy & Shave Ice, Craft tables and games for the kids. It’s a great family event filled with fun!